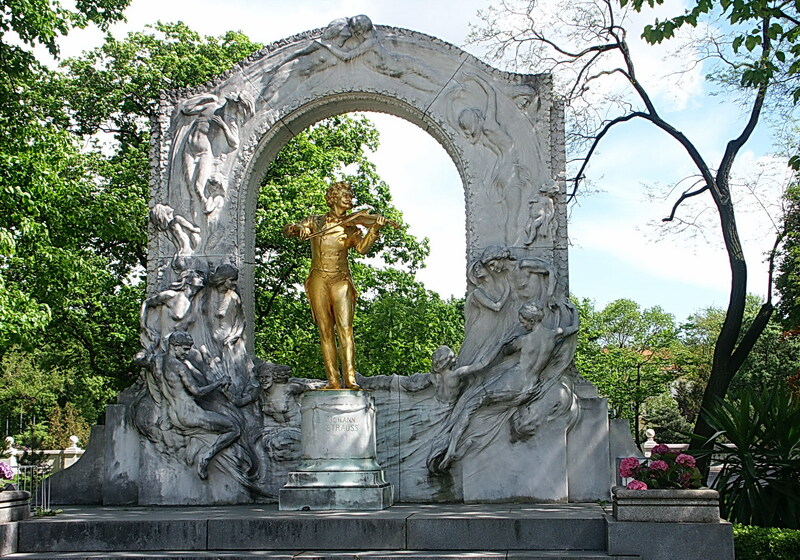 The Stadtpark Hotel offers you a 3 star comfort and is located right in the heart of Vienna. 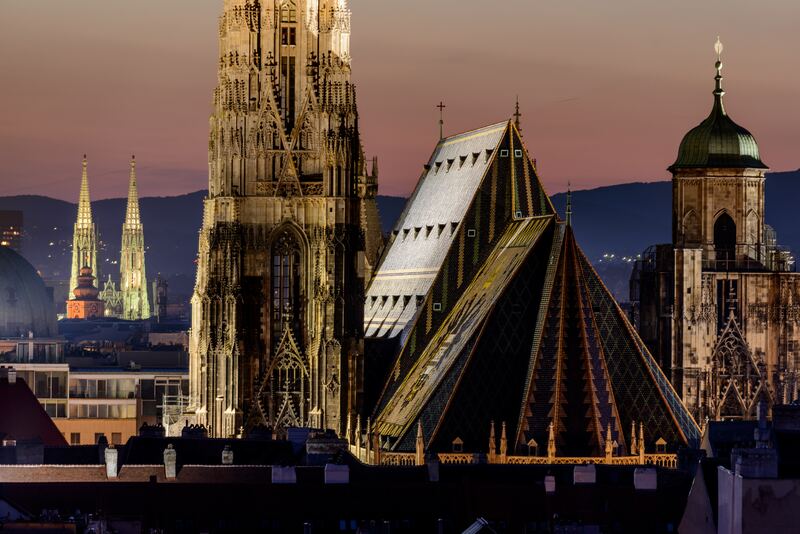 There are many sights of Vienna within reach from the hotel by foot. In just a minute you can reach one of the largest train stations in Vienna the Wien Mitte train station. Our cozy guesthouse in the city center is a minute’s walk from Wien Mitte-Landstraße train station and a 15-minute walk from the Vienna State Opera and the Prater. The famous city park with vintage entertainment is a 2-minute walk away.